The Prime Minister gave his New Year’s message on December 31, 2013. He gave his annual message and he talked a lot of things. His talks mentioned progress the republic has experienced over the year. 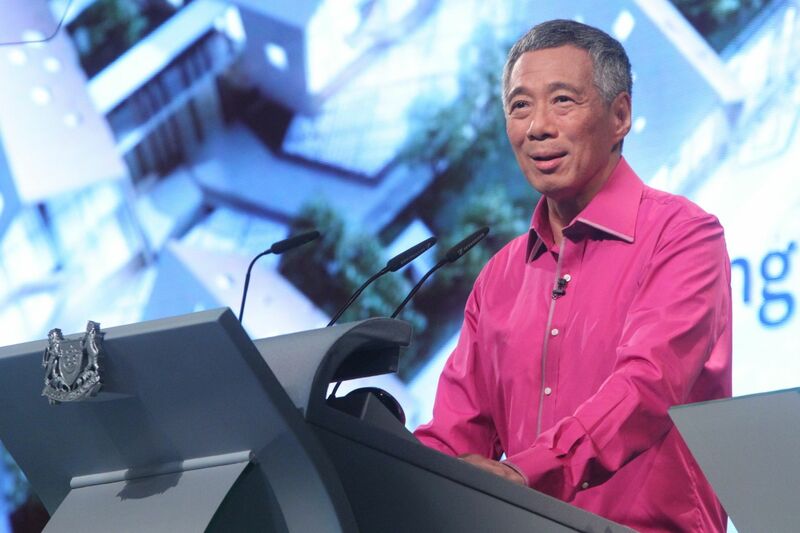 Prime Minister Lee Hsien Loong particularly pointed major shifts in the way policies will be implemented. He basically stressed everything he said during his National Day Rally speech last August. In general, the economy endured rough spots over the year but it did not stop the economy. Prime Minister said that the economy grew by 3.7%. This is a positive thing. People should expect good things coming their way this 2014. The Prime Minister also mentioned about higher salaries. 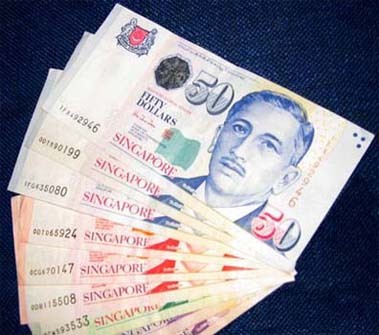 Singaporeans with low income should expect salary increase this 2014. He said that it will increase by 2 to 4% this year. The increase in salary means new opportunities for the employees. In the light of the riot on December 8, 2013, Prime Minster Lee also addressed some concerns about foreign workers. He stressed that foreign workers will be treated fairly despite what happened in Little India. 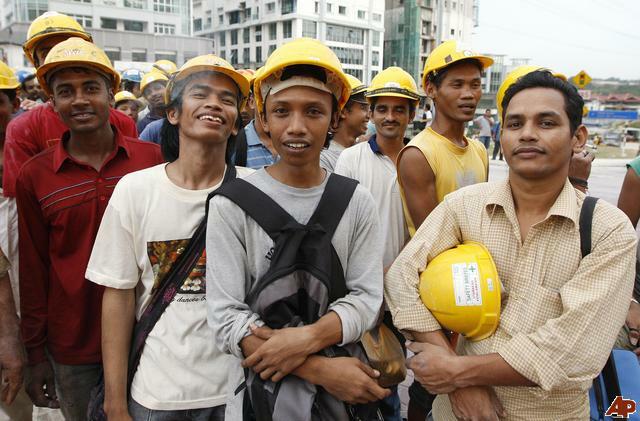 Given that, the republic expects foreign workers to persist obeying their norms and laws. For those that are planning to work in Singapore, the good news is that the republic will not stop their entry. The republic is particularly concerned about its external environment. There are many issues surrounding Asia. To name a few, the increasing tensions in the Korean peninsula are not to be missed. Apart from that, the overlapping of territorial claims between China and other countries are also imminent. But despite that, Singapore will do well if nothing unfortunate will happen.